As a lover of sports cars I have a huge admiration of Porsche and their two door sports cars. 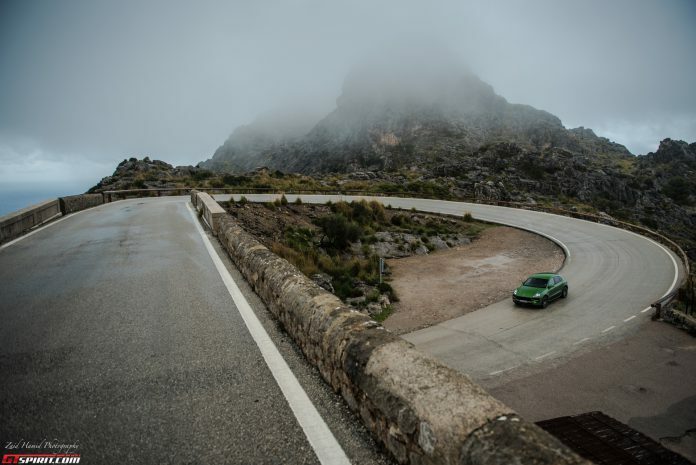 The Boxster and Cayman have mid-engined poise and balance like noting else in the segment and don’t even get me started on the brilliance of every 911 in the range from the T, to the GTS to the unhinged GT models. Porsche define sports cars and set an example to the rest on how things should be done. But now there are far more Porsche models on offer. When the Cayenne launched way back when I was a wee little lad, the world thought that the Germans had gone mad. When the Panamera launched the world thought the designers had gone blind. 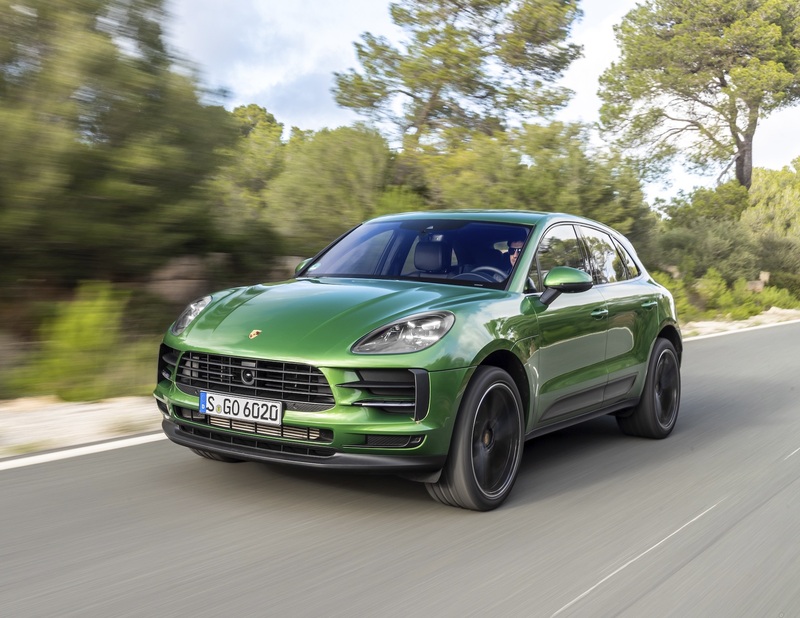 Then followed the Macan, a car that was an instant hit, because the world had gone barmy and suddenly everyone wanted an SUV to clog up narrow city streets and school drop of zones. This epidemic has continued and now we live in a world where Porsche sells more Macans than any other model. This is great for two simple reasons. The Macan is brilliant and selling shed loads of Macans, Panameras and Cayennes means that Porsche can reinvest profits into the cars that the rest of the world and I love them for – the bonkers things such as the GT2 RS et al. So the Macan is the bread winner, the golden child, the cash cow if you will – this makes it extremely important. It must be good and for this reason I flew to Mallorca to see what was what. Initial impressions are great – my buddy Philipp Rupprecht shot the official press pictures of the updated Macan and it looked great under the studio lights. The front end is not wildly different to the first gen car. The rear is a similar story, the most notable change being the lightsaber real light beam that is now the norm on the buttocks of every Porsche. I liked the look of the old car, I love the look of the new one. Enough of the styling, what this this new car like on the road? Porsche boldly opens the press materials with the statement that the new Macan is ‘the sports car in its segment’. The seating position immediately suggests that they are on to something – you sit nice and low and the steering wheel comes to meet you. It’s a little bizarre, but it is positive in a car that weighs 2,500 kilograms. 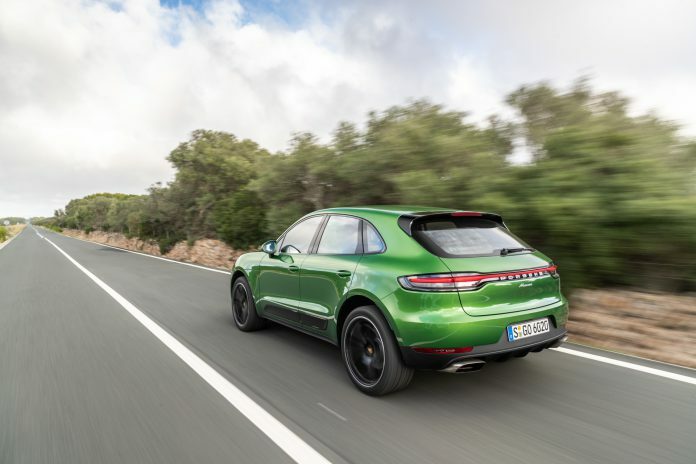 The drivetrain continues the sporty connotations with a 3.0-litre petrol, twin-scroll turbocharged V6 nestled under the bonnet on the Macan S – this same unit can be found in the Cayenne and Panamera. This is, of course, linked to Porsche’s PDK which we all know to be sublime. Being an SUV, the power is fed to all four wheels via the PTM all-wheel drive system. With 354 horsepower the Macan S is spritely for a midsized SUV sprinting to 100km/h in 6.7 seconds and ploughing onto a top speed of 225km/h. What is interesting is how the Macan S is able to be driven with gusto on twisty roads and manage its weight very well. The car I was driving was fitted with the Sport Chrono package meaning that features the drive mode switch. In Sport and Sport+ the air suspension is stiffened to fight body role and works with the Porsche Stability Management systems to make this the most dynamically capable Macan yet. Furthermore, new engine mounts manage the movement of the engine. There is a smidgen of feedback from the steering wheel, a feat for such a car, there is always a sense that you can feel what the chassis is doing beneath you. Driving the car for several hours a few things instantly became clear. The car is happy to be driven in anger and handles well for a car of this nature, but more importantly, it is a sublime and comfortable car to drive at a more leisurely pace. The aforementioned air suspension irons out bumps and craters as if they were filled with marshmallow and it is extremely quiet and gentle on highway cruises. This is where Macans will almost entirely spend their lives – going to the supermarket, dropping children to and from schools and occasionally doing a longer drive on a long weekend or vacation. For tasks such as these the Macan shines. 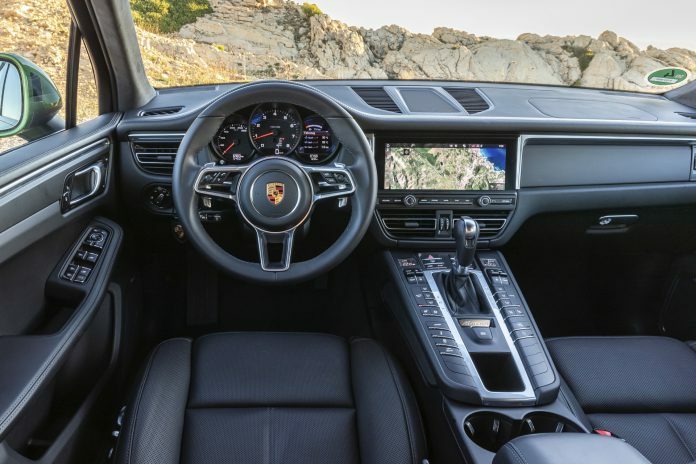 The interior, complete with Panamera like screen and displays is fantastic with fabulous materials and build quality. There is a small army of driver aids and tech and the updated styling, in and out will be a huge success. The Macan S is sure to still be the segment leader.